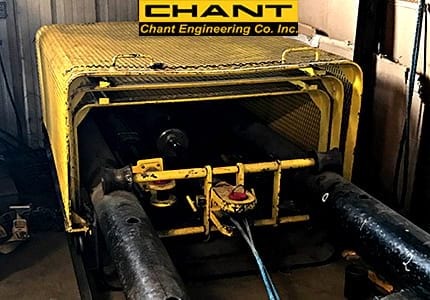 Rigging & Tools in Bismarck ND, provide Chant Bed Recertification Services. 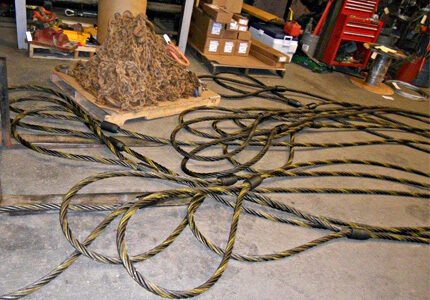 This ensures that rigging used will meet safety requirements. All rigging is inspected and repaired prior to testing.